Preparing to sell your home doesn’t need to be a daunting task. 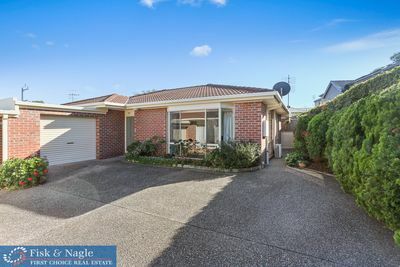 Fisk and Nagle Real Estate have teamed up with a host of local service providers, we have created a series of videos to guide you through the process. Our Expert Video Series covers liasing with solicitors, obtaining building and pest inspections, staging your home to increase the value, and so much more. 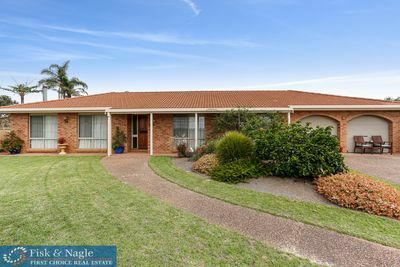 Each video also contains a special offer which is available if you list your home for sale with Fisk and Nagle Real Estate. Subscribe below to receive the first video in our series.